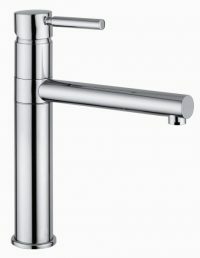 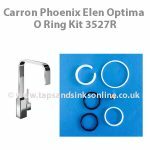 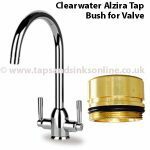 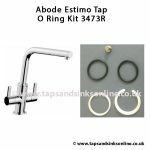 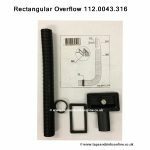 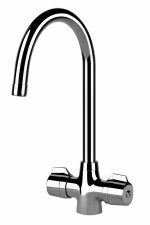 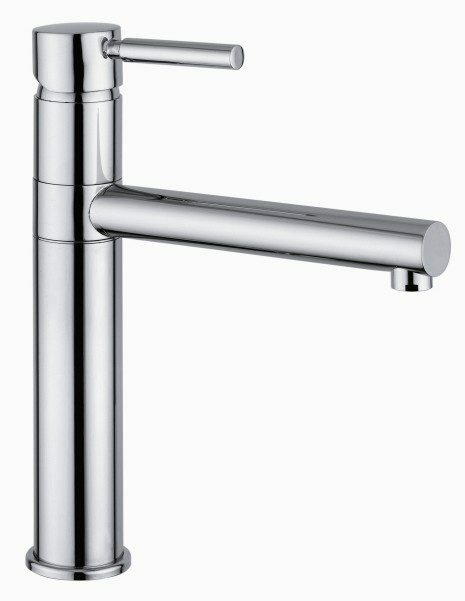 For more information / help if you have a leaking single lever tap click on the product enquiry button below. 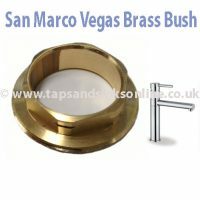 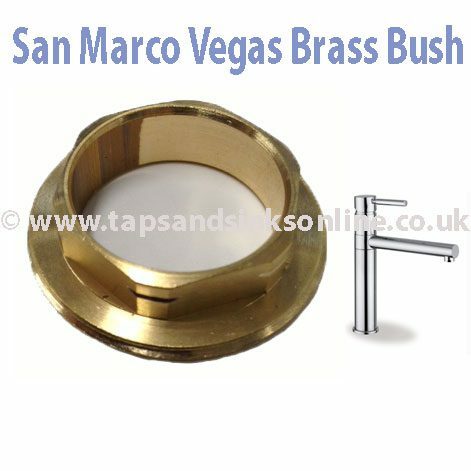 The San Marco Brass Bush Vegas might be required if fitting new 1202R cartridge. 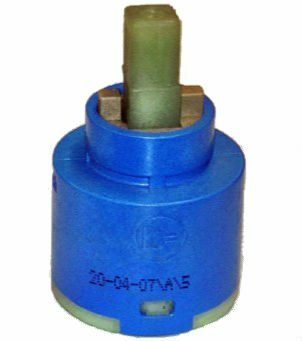 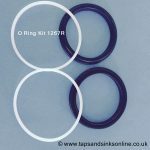 If you can remove the existing valve without removing the brass bush then you might not require this spare part, or if the leak stops just by replacing the Cartridge, then you can return the Brass bush for a refund.